Graphite pencil portrait of Andalusian stallion Fargo. 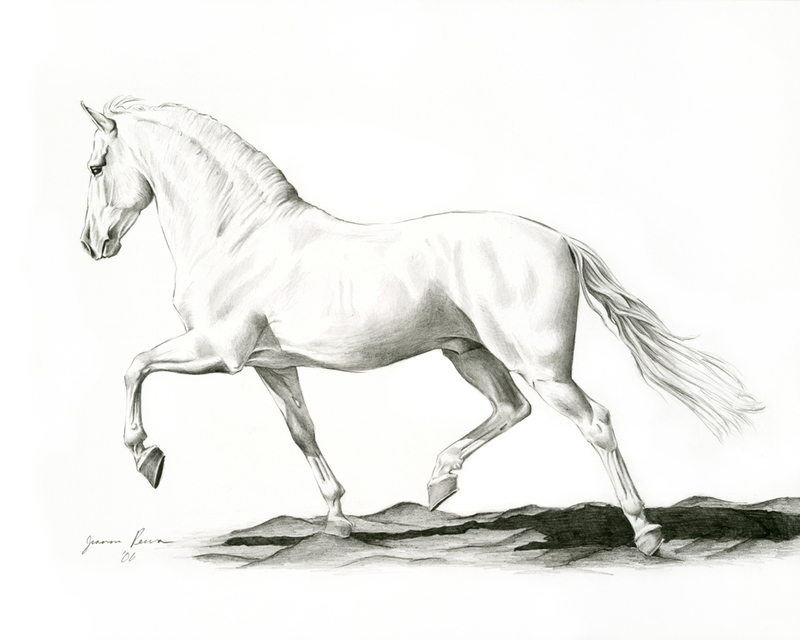 This entry was posted in Drawings, Pencil Drawings and tagged andalusian, black, black and white, drawing, Iberian, pencil, Spanish, stallion, trot, white. Bookmark the permalink.